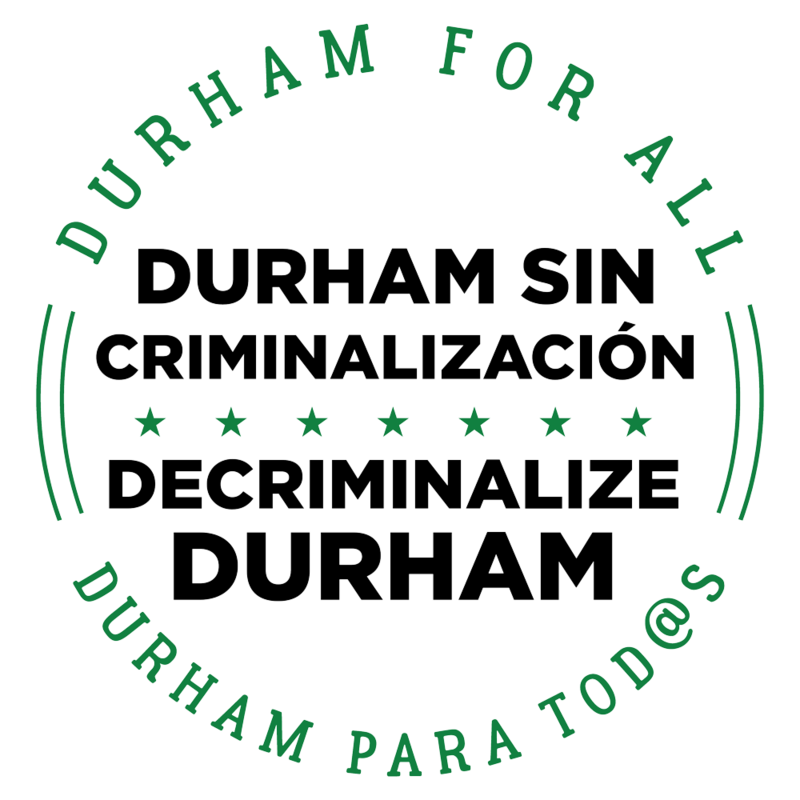 Each year since we formed in 2016, Durham for All has had a primary campaign to help us build a new majority that takes action together at the ballot box and in the streets. This year, it’s time to put an end to racism in law enforcement. In a single generation incarceration rates in the US have increased 500%, with Black and Brown communities as the targets. Change starts with electing local officials — sheriff, district attorney, and judges — who commit to ending the criminalization of drugs, immigration, and poverty. 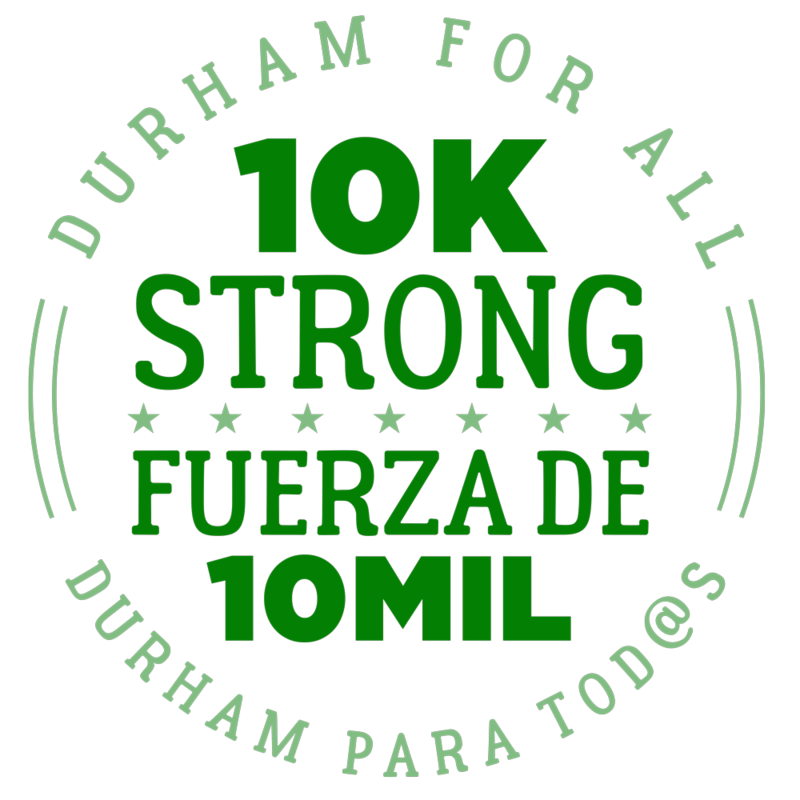 In 2016, we kicked off our first campaign, Fund Our Homes, an advocacy campaign where we knocked on hundreds of doors to educate Northeast Central Durham residents on the impact of the Property Tax Revaluation and availability of existing tax relief resources for homeowners. 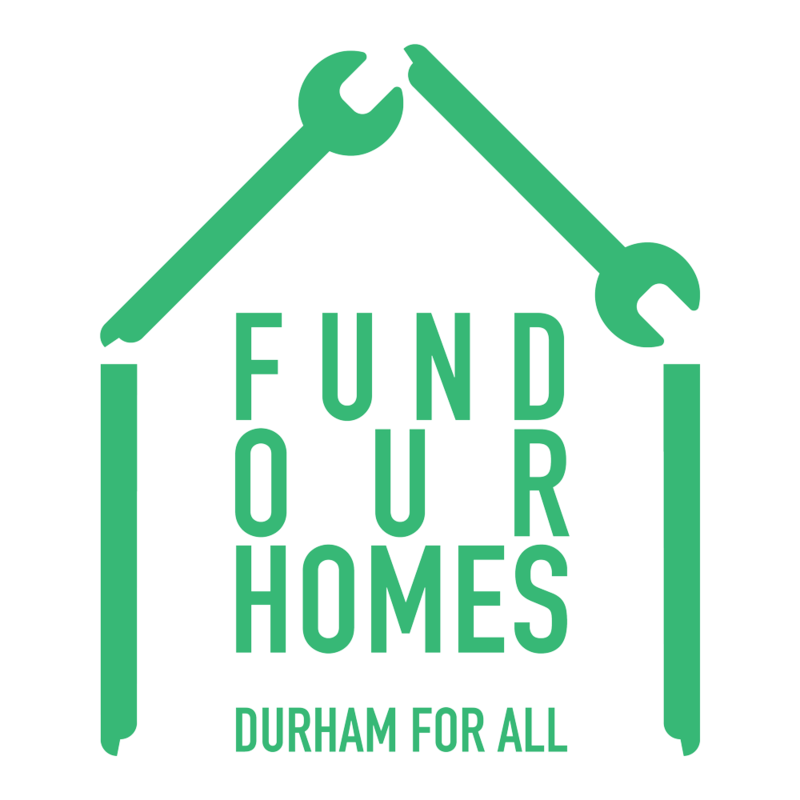 We worked with residents and city officials to advocate for a revamp of Durham’s minor home repairs program as a way to provide tax relief for homeowners and to protect the cost of housing for renters.